Agile or Waterfall, use Zenkit to manage any project! Agile and Waterfall methodology offer two different ways to deliver a project. Of course, deciding which is best to use wholly depends on the scope of your project and what it entails. Let’s look further into the Agile vs Waterfall debate shall we? One of the most notable differences between Agile and Waterfall is the level of flexibility involved in each methodology. Where Agile prides itself as being an approach that is flexible and continuously evolving, Waterfall is known to be more rigid and stricter in terms of process structure. So, which would work best for you and your team when it comes to Agile vs Waterfall? Agile methodology is a type of project management process that is mainly used for software development, where requirements and solutions evolve through the collaborative effort of self-organizing and cross-functional teams and their customers. It is also gaining traction in other industries due to its flexibility and adaptiveness, as well as its focus on collaboration, continuous improvement, and high quality results. Emerging from the values and principles of the Agile Manifesto, it was created as a response to the shortfalls of the Waterfall method. Developers realized they needed something different to the linear, sequential approach of the traditional methods of Waterfall in order to keep up with the improving and innovative culture of the constantly-developing software industry. Agile uses six main deliverables to create the product and to track progress. They are the product vision statement, the product roadmap, the product backlog, the release plan, the Sprint backlog, and Increment. It also uses visual tools such as a Kanban board and a burndown chart to help with the progress tracking and to keep within deadlines. Agile project management uses frameworks to develop and deliver a product. 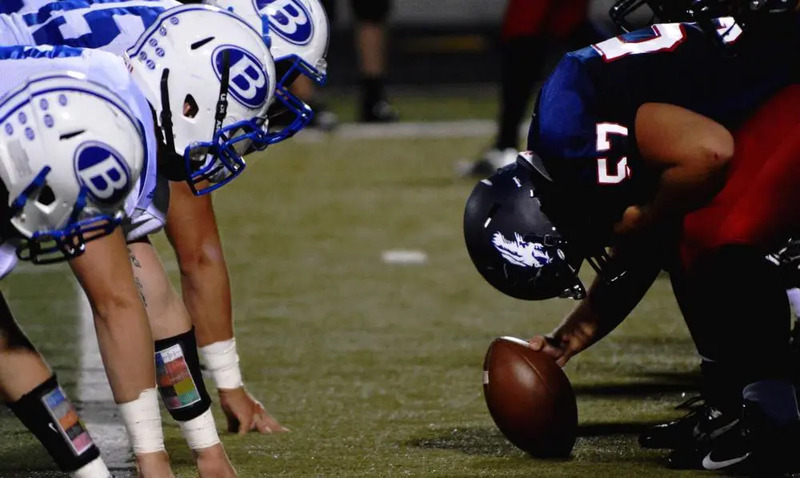 One of the most popular frameworks is Scrum. Scrum is heavily attached to Agile, but it’s important to note that while Scrum is Agile, Agile is not Scrum. The ideas behind Agile methodology are implemented by using Scrum which aims to develop, deliver, and sustain complex products through collaboration, accountability, and iterative progress. Using this framework can influence a higher quality product as it encourages collaborative decision-making and constructive feedback from customers. Agile is an effective process for teams looking for an adaptable approach to product development. It also provides teams with a solution to handle the common issues of project management such as cost, scope, and schedule. Now, to aid you with your Agile vs Waterfall decision, here’s a list of pros and cons for you to peruse. The development process is often more user focused, which means if you’re delivering a project where your customer expects to be heavily involved, then Agile may be the methodology for you. It’s a process that requires customer input and feedback not just at the beginning of the project, but throughout the entirety of the delivery. Because testing starts from day one, this could result in a higher quality product. Through testing and the reviews conducted during each iteration, issues and defects can be identified and rectified as early as possible. 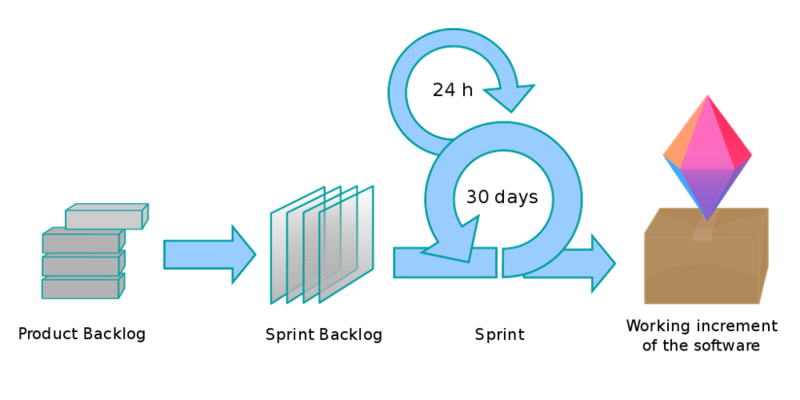 The iterative and incremental structure of Agile makes it feasible for changes to be made throughout the development process. Items in the product backlog can be refined and rearranged with changes or new ideas planned for the next iteration. The most notable disadvantage of Agile is perhaps that while it is great in theory, it is actually harder to achieve in practice. Agile is a practice that requires full commitment from the right group of people who can work naturally and flawlessly together in order to deliver successfully. It is also a costly and time-consuming venture for companies who want to adopt this process of development for the first time — think about the resources and education required in order to fully train every employee in your company. It’s not unusual to not get it at first go. Close working relationships are needed for Agile to truly work. This means that not only do the development team need to get along, but also everyone who is involved in the project such as stakeholders, senior management need to as well. Having everyone in the same space and trying to harmonize all involved is not an impossible feat, however, will require a lot of time and effort. Using online project management software such as Zenkit can help close the gap. Waterfall is a process known for its stringent process structure that leaves little room for design changes in the early stages of development. The reason for this is because, as a methodology that stemmed from the manufacturing and construction industries, any changes made to its structured physical environments would have resulted in exuberant costs. Another thing it is known for is its emphasis on documentation. Recording information is strongly promoted within Waterfall methodology. That is due to the idea that if a worker was to leave during the development process, their replacement can start where they left off by familiarizing themselves with the information provided on the documents. Now to add the Waterfall pros and cons to the Agile vs Waterfall debate. Measuring progress can be easier with Waterfall methodology as each stage of the development process has clearly defined start and end point, and also because the full scope of work is known in advance. Requirements and design are defined at the beginning of the project, allowing for minimal resource wastage, and to ensure everyone involved is aware of the expectations. Compared to other project management methodologies, Waterfall is a rather intuitive methodology with a structure that is simple to follow. All projects follow the six aforementioned phases in the subsequent manner which makes it easier for first-timers to adopt. The emphasis on documentation also allows for newcomers to ease into the process. 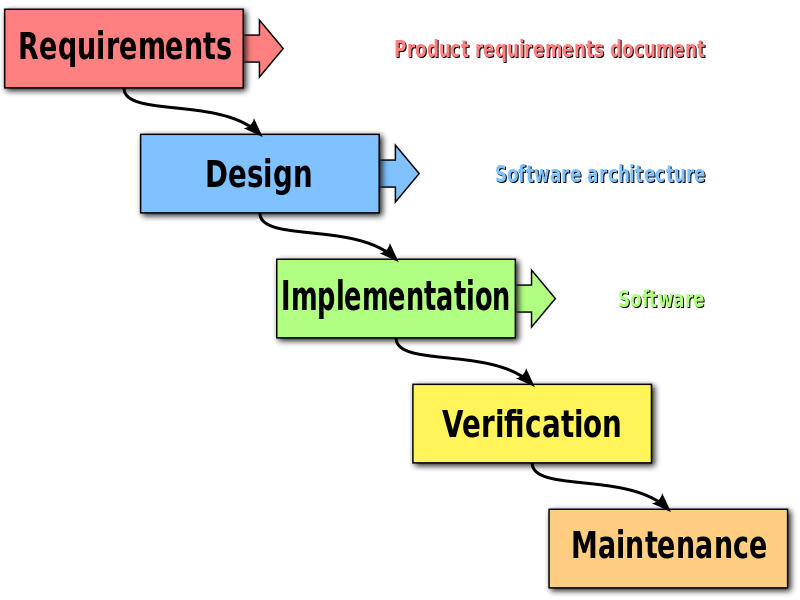 There can be technical risks due to the fact that testing the product’s design or architecture happens towards the end of the development process. On top of that, because most changes don’t occur until the very late stages — if they happen at all — there could also be product risks. Speaking of changes, one of Waterfall’s biggest pitfalls is its rigidness towards changes in the development of the product and the process itself. It makes it almost impossible for new ideas to be included, and could jeopardize customer satisfaction, as well as the quality of the final product. Unlike Agile, Waterfall does not require a huge deal of customer involvement. While this may not seem like a disadvantage to every client, there are certainly industries where customer involvement such as providing feedback and clarifying requirements is an imperative factor of the project. So, to conclude the end of the Agile vs Waterfall debate, which methodology takes the cake? The answer, of course, lies within the scope, requirements, and nature of your project. There is no such thing as a one-size-fits-all methodology, and both include features that are beneficial in their own right. Due to the flexible and adaptive nature of Agile, projects that would benefit from using it are ones that require a level of complexity and uncertainty, such as developing a product or service that hasn’t yet been built by the team. On the other side, projects that require maintaining stringent phases and deadlines, or projects that have been done various times over where chances of surprises during the development process are relatively low, should perhaps consider implementing the Waterfall methodology. And, if neither Agile nor Waterfall works for your and your team, there are other project management methodologies that could be best suited—there is more to the project management world than Agile vs Waterfall. Don’t forget to let us know which methodology works best for you!